We are Anni and Gabo from Norway and Argentina, a couple passionate about traveling and all the wonders the world has to offer. Our endless thirst for adventure and new passport stamps was what brought us together. What made us stay together? Anni loves food and Gabo cooks like a god! We are equally curious and want to make a living out of what make us feel alive. Our mentality while traveling is to blend in and get underneath the skin of the locals and understand their way of life. 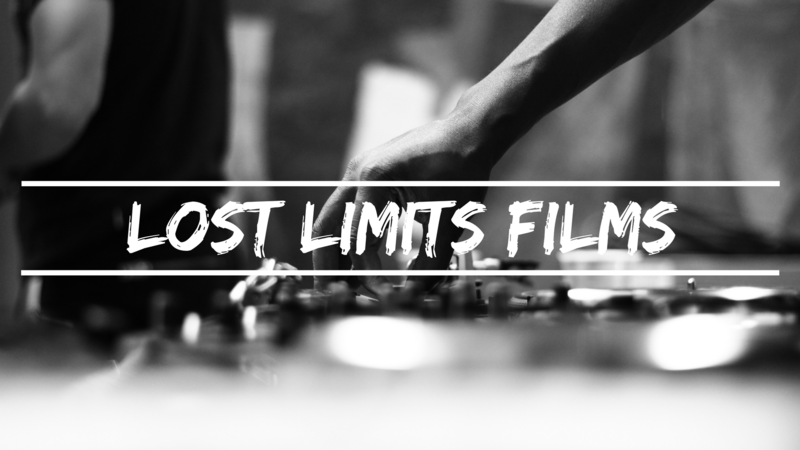 We have created Lost Limits Films because we sincerely think there are no limits to our dreams and what we can achieve. 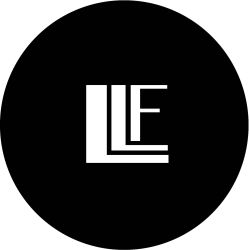 This ables us to share our passion through photography and videography.